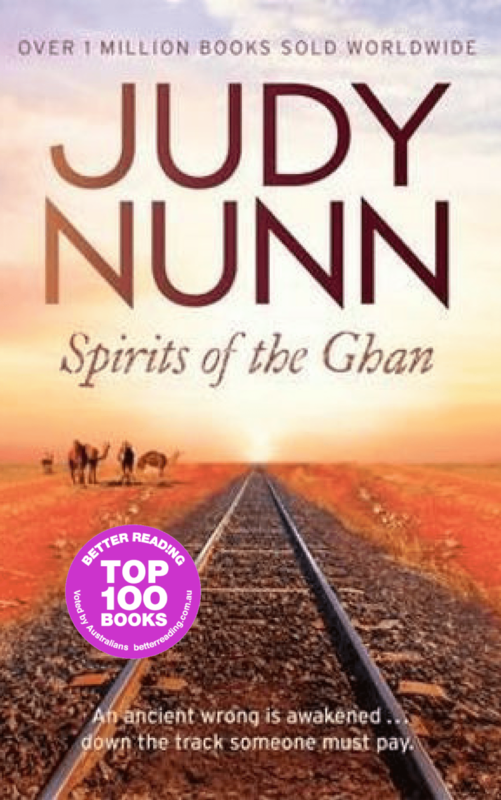 Master storyteller Judy Nunn has now sold over 1 million books worldwide. 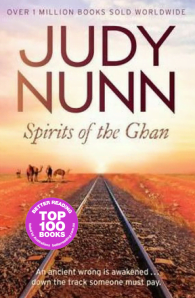 In her spellbinding new bestseller she takes us on a breathtaking journey deep into the red heart of Australia. It is 2001 and as the world charges into the new Millennium, a century-old dream is about to be realised in the Red Centre of Australia: the completion of the mighty Ghan railway, a long-lived vision to create the ‘backbone of the continent’, a line that will finally link Adelaide with the Top End. But construction of the final leg between Alice Springs and Darwin will not be without its complications, for much of the desert it will cross is Aboriginal land. Hired as a negotiator, Jessica Manning must walk a delicate line to reassure the Elders their sacred sites will be protected. Will her innate understanding of the spiritual landscape, rooted in her own Arunta heritage, win their trust? It’s not easy to keep the peace when Matthew Witherton and his survey team are quite literally blasting a rail corridor through the timeless land of the Never-Never. When the paths of Jessica and Matthew finally cross, their respective cultures collide to reveal a mystery that demands attention. As they struggle against time to solve the puzzle, an ancient wrong is awakened and calls hauntingly across the vastness of the outback . . .